New Roof! Freshly Painted Interior. Large Home on Private Corner Lot in Gated, 5-Star Rio Verde. 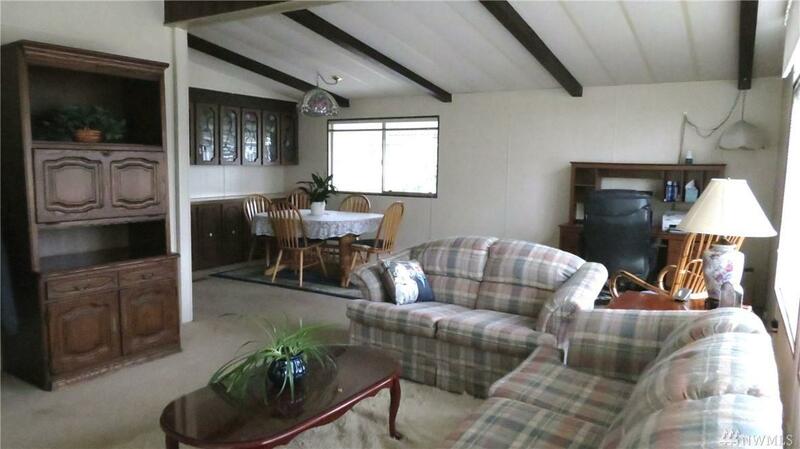 Vaulted Ceilings, Living Room, Dining Room w/Built-in Hutch, Big Kitchen w/Newer Appliances & Vinyl Flooring. 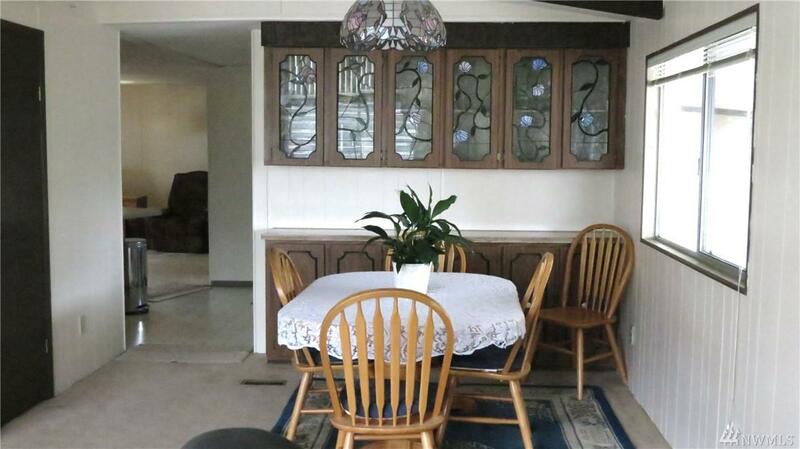 Breakfast Bar & Walk-in Pantry. 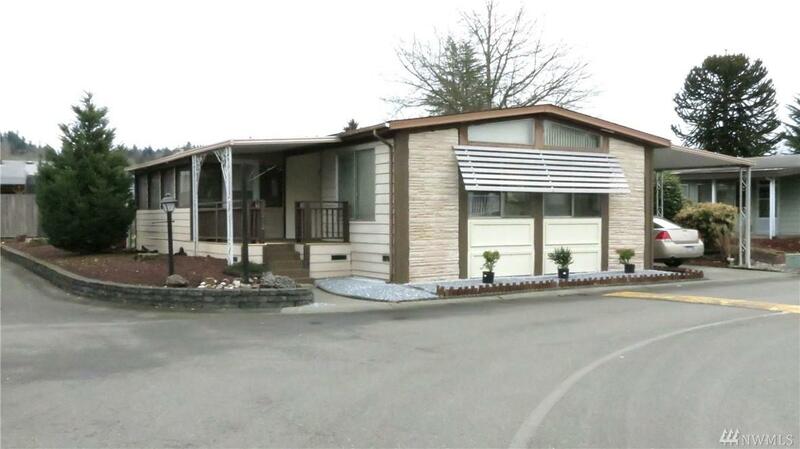 Family Room, 2 Large Bedrooms, Master w/Updated 3/4 Bath w/Newer Walk-in Shower. Gas Furnace & Gas Central A/C. 7' x 19' Screened-in Porch w/Plexi Panels to Enclose it. 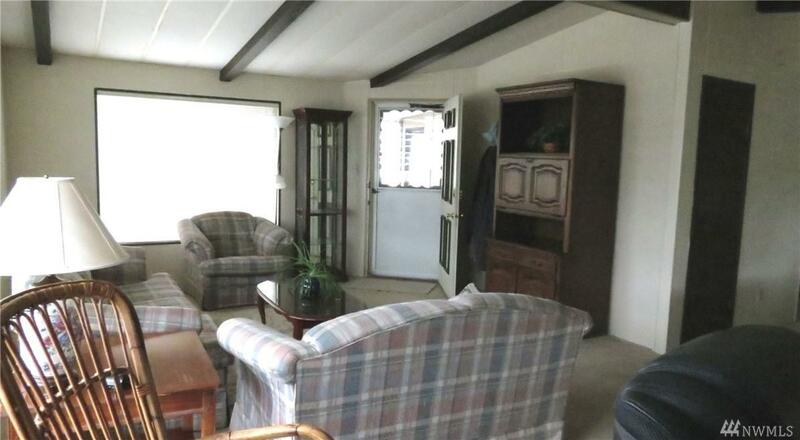 Carport, Small Private Yard ideal for Pet. Storage Shed/Shop. Close to Clubhouse & Pool.